Home Electric Vehicles EV Cars Is Audi’s e-tron quattro electric SUV a Tesla-killer? Today, Audi showed us teaser images of the Audi e-tron quattro electric SUV concept. Immediately the news filled with articles claiming Audi is planning to use that car to compete with Tesla. It is true that Audi’s concept car (that shouldn’t go on sale until 2018) is an all-electric SUV with 300 miles range, and Tesla Motors is about to start selling an all electric SUV with 250-300 miles range. However, does that mean the e-tron quattro will be a Tesla-killer? By contrast the Model X will have some similar spec’s, but is due to go on sale in September/October 2015. There’s a few differences, such as two electric motors on the Model X versus three on the Audi, and that the Model X will seat many more than four people. But the key difference is Tesla is going to have a 3+ year head start on Audi. 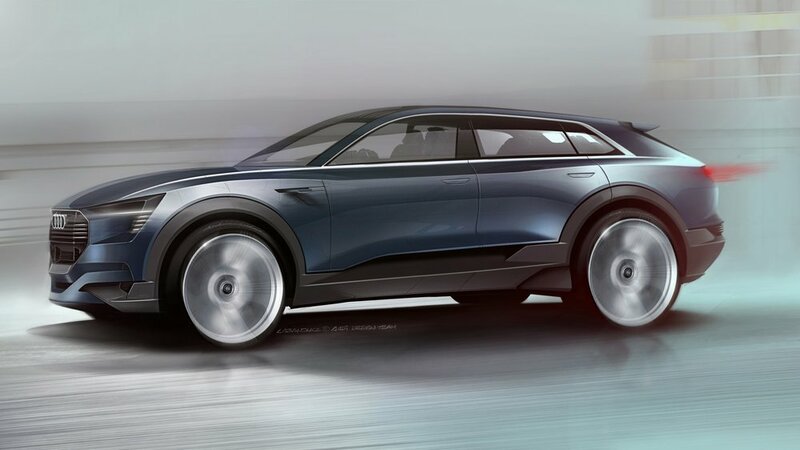 It may be that Audi intends the e-tron quattro to rival the Model X, but will it have a chance to do so or will Tesla have too big a head start? It’s too early to say for sure (the Model X could become a flop) but Tesla’s track record with the Model S implies another home run is in the offing. 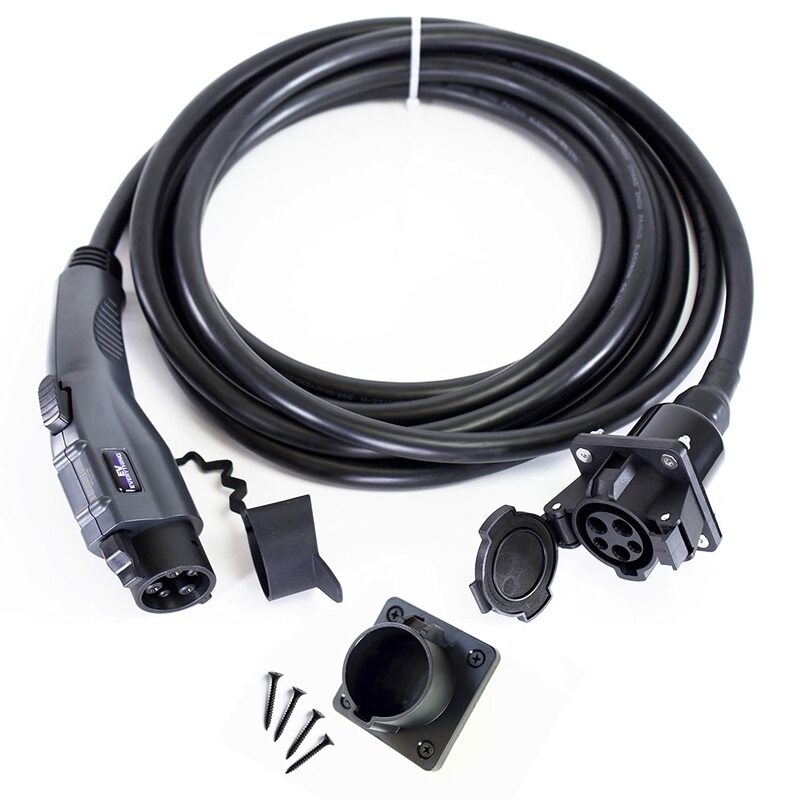 Audi and the other car companies don’t control either the support experience or the charging network infrastructure. 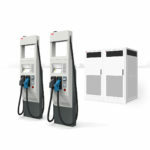 Instead both those services are provisioned through third parties, like their dealerships and the charging networks. Dealerships treat the service offering as a profit center, resulting in a set of behaviors that most people think borders on the criminal. 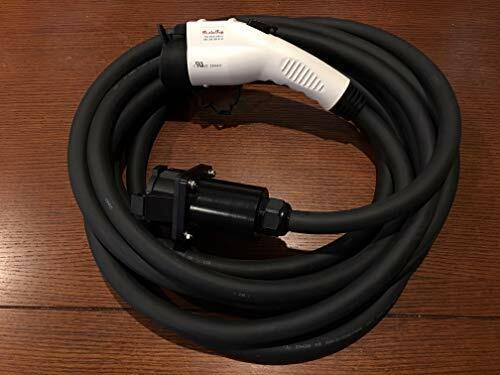 Public charging network infrastructure is not being coordinated between competing charging network operators, resulting in an incomplete badly designed system for public charging. In my mind it’s the public charging infrastructure which will be key to the success of long range electric cars. The longer the range (300 miles is quite a bit) the more likely the car owner will want to take a Road Trip. 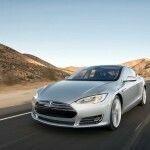 Tesla Motors designed the Supercharger network for that very purpose. 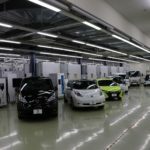 Can Audi or GM or Nissan or any of the other car companies offer the same? 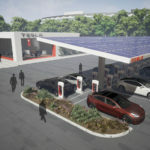 Tesla Motors is offering a complete system – while the other car companies have to rely on the charging networks to follow through and build the infrastructure required for Road Trips. Hence – my prediction is that by the time Audi gets this thing on the market, Tesla will have a huge head start and Audi won’t have a chance unless the charging networks build out a full CCS fast charging infrastructure with a continent-sized footprint. Audi EV, Concept Car, Electric Cars. Bookmark.